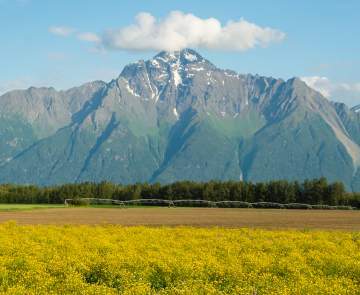 The Mat-Su Valley is filled with backcountry adventures, from hiking and trekking on glaciers to flightseeing and fishing. 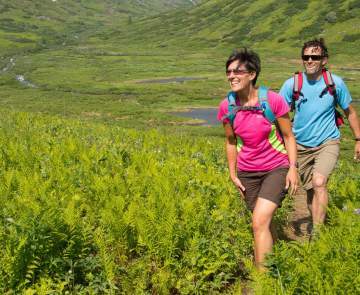 There are hundreds of ways to explore the Alaska wilderness, based on your personal preferences. Go on your own two feet hiking and camping for the night, at a state park campground or in a remote part of the Mat-Su Valley. Or float down river taking your time, taking in views of Denali in the Talkeetna area or the Chugach Mountains along the Glenn Highway National Scenic Byway. Have your camera ready - you may encounter some of the Valley's "other" residents - moose, bears, eagles and more. 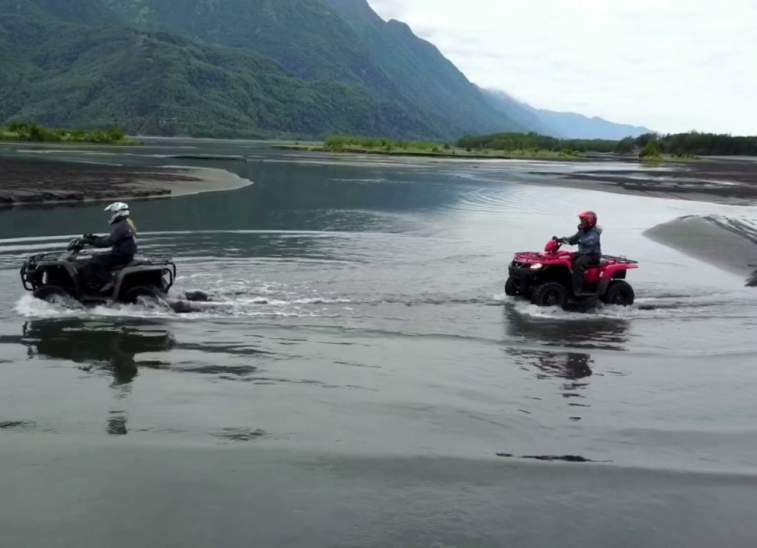 You can even go motorized on an all-terrain vehicle trip to the face of a glacier. If you plan on doing it alone, be smart and take a few precautions. Don't go alone, and let someone know where you are headed and when you plan on returning. Make sure you have the appropriate clothing - weather in Alaska can change in a minute. Whatever you decide, choose from a list of experienced guides who can show you the way and get you geared up for a fun day in the backcountry of the Mat-Su Valley - there's no experience quite like it. 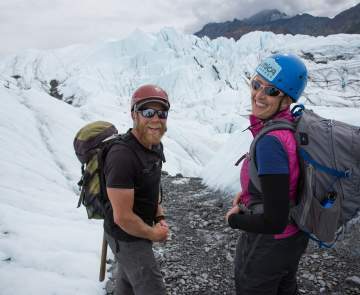 Check out these recent images of people exploring the backcountry in the Mat-Su Valley!